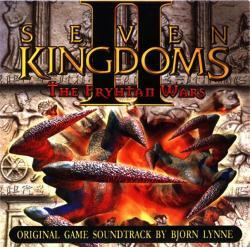 "Fryhtan" is sometimes misspelled as "Frythan" in reference to this album. Same thing with the game itself, but it's especially bad with the album name. Even Lynne's own site gets it incorrect.